The john r. oishei Foundation has provided over $10 million in Foundation support since 1998. 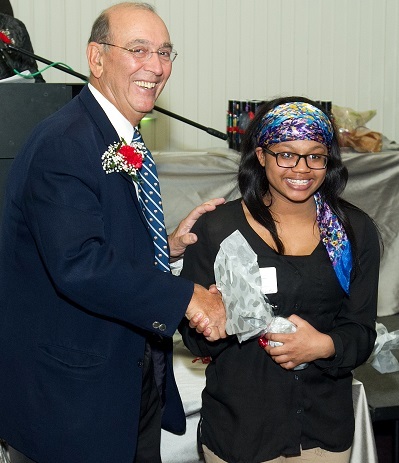 The purpose of The Oishei Scholarship: is to offer economically disadvantaged students of color full tuition scholarships* to private high schools in the Buffalo area and to increase the community outreach and diversity of local private secondary schools. Applicants must take an entrance exam at an EdCo school. Applicants must be enrolled in the freshman class at one of EdCo’s 14 member schools. Applicants must have a household income of $65,000 or below. Applicants must be students of color (Black/African-American, Asian-American, Hispanic/Latino, Native-American). Each school is required to select and nominate three candidates. Families must submit a Declaration of Intent form by 2/8/19. Click HERE to apply for The John R. Oishei High School Scholarship online. 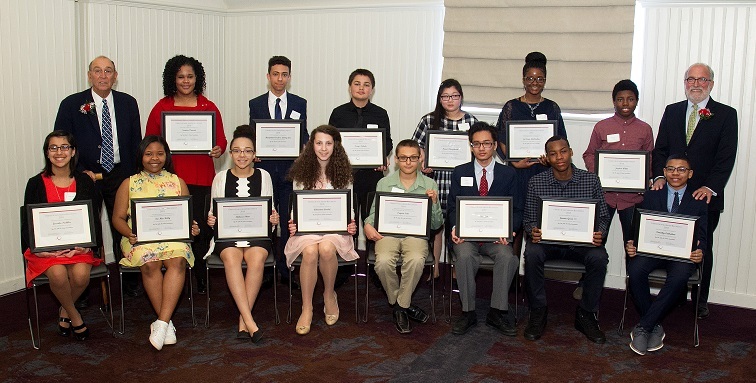 Nearly 300 scholarships have been awarded to “Oishei Scholars” to attend 14 local private secondary schools in this highly competitive, sought after program which was established in 1998 with financial support from The John R. Oishei Foundation in collaboration with the Education Collaborative of WNY. EdCo provides program administration with advice from a Scholarship Advisory Committee made up of EdCo school representatives. Initial nominees are selected by each Edco School. Scholarship recipients are selected by a separate, independent Scholarship Selection Committee consisting of community representatives. EdCo and Buffalo Prep are responsible for ongoing program monitoring, including feedback from participating schools, students and parents. For additional information, please contact an admissions representative from a participating school. *The Gow School is a specific needs school with its own scholarship process. Full tuition to the Gow school is supported in part by the Oishei Foundation and in part by the Gow School. Please contact the Gow School Admissions office for information.